Skipassausgabe directly in the house! 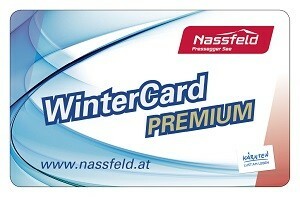 Plus-Card Nassfeld-Presseggersee free of charge! 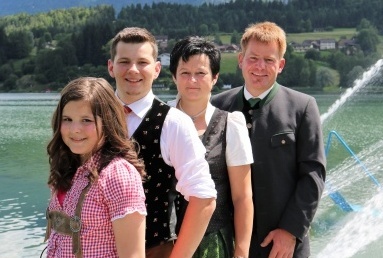 Up to 1 month before the beginning of the holiday 60% will be charged. 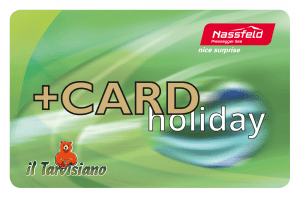 In case of cancellation within 30 days before the beginning of the holiday 80% will be charged. Early departure is fully charged.